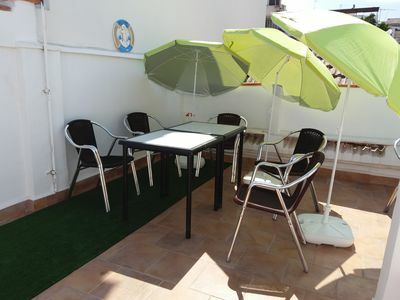 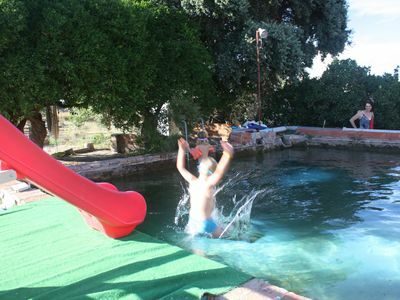 In the center of Sitges, 2 minutes from the famous street "Sin" is the Venus apartment. 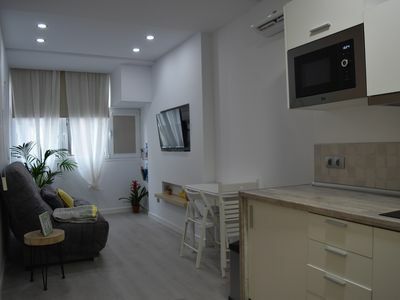 Elegant, cozy and stylish, modern apartment of 45 m2, with two double bedrooms, one double room with king bed in the same environment as the living room, with separation with sliding wall and another room with double bed, has a full bathroom with shower and a spacious living room. 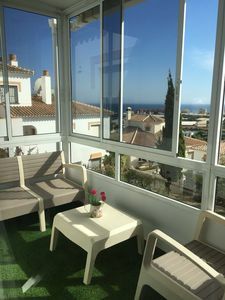 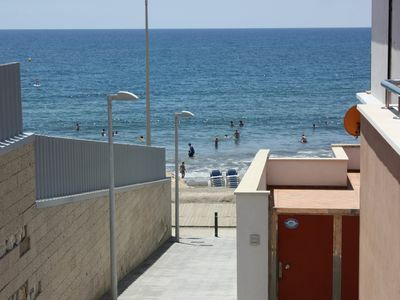 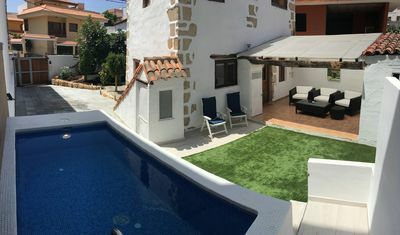 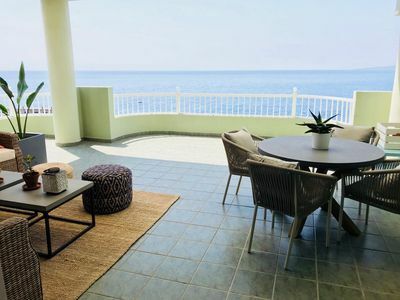 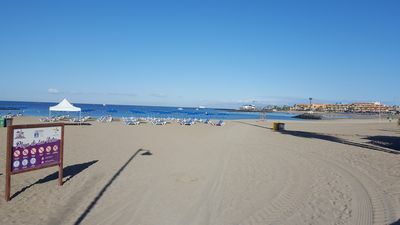 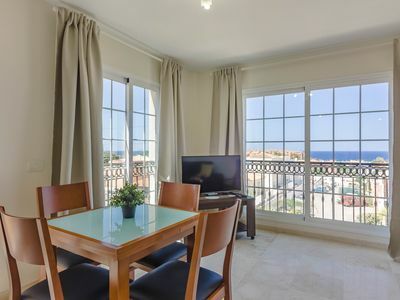 Also 3 minutes walk from the beaches of Sitges, will allow them to enjoy a fantastic holiday relaxing with walks along the fabulous promenade with more than two kilometers of palm trees and the most cosmopolitan party for your leisure. 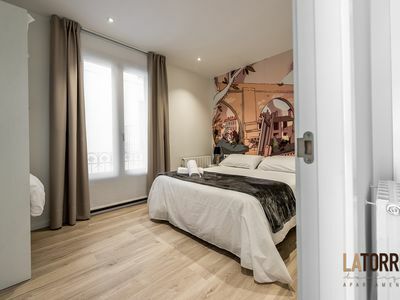 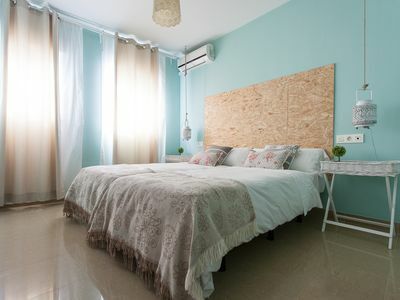 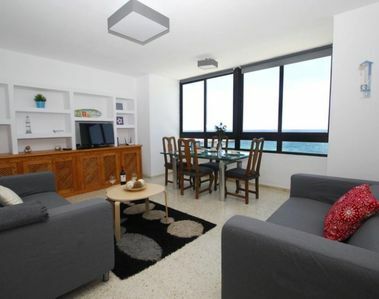 During your stay you can enjoy all the charms of Sitges, as the Venus apartment is in the heart of the population. 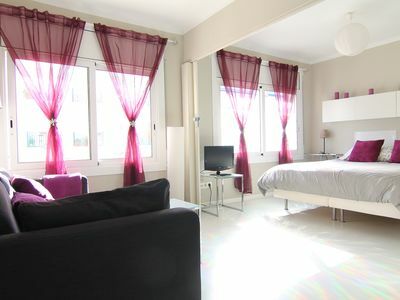 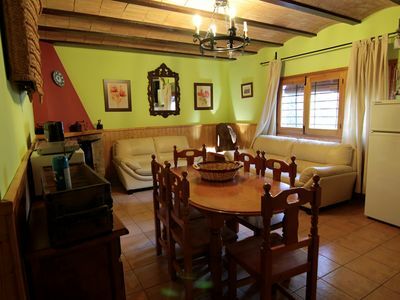 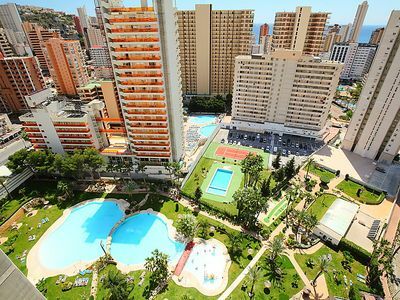 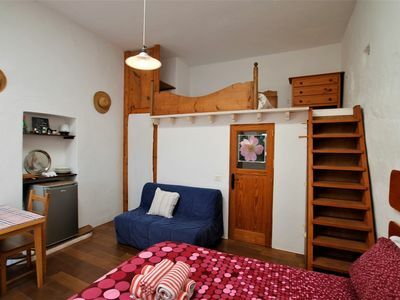 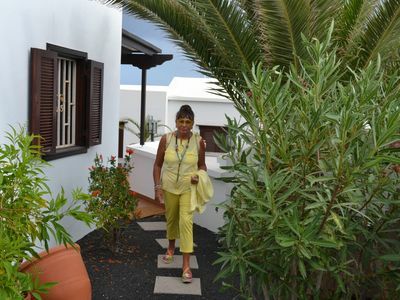 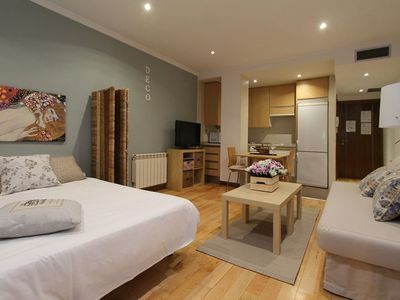 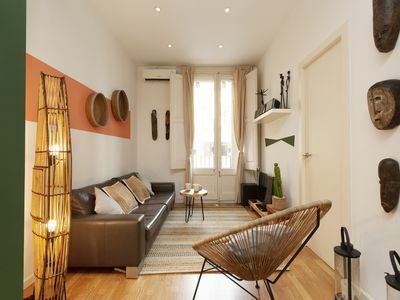 Spacious Deco Studio 4 apartment in Adelfas with WiFi, air conditioning, private parking & lift.